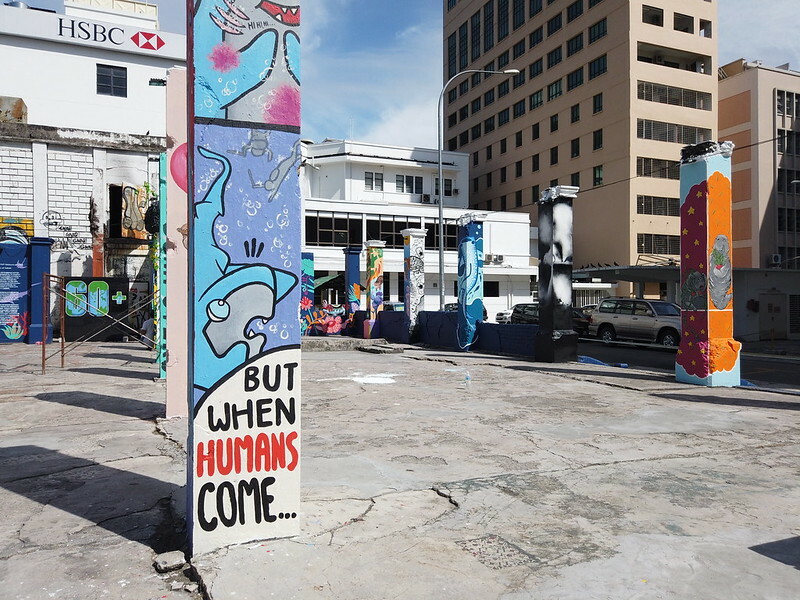 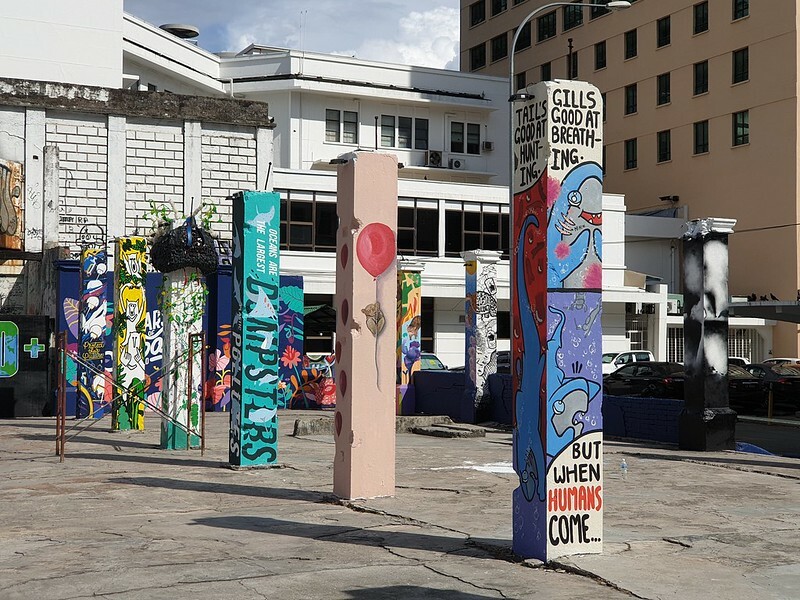 Occupying the former Land and Survey building, in the heart of Kota Kinabalu, Pillars of Sabah was established with the aim to bring together the local community through art, and in the process highlight issues relevant to Sabah. 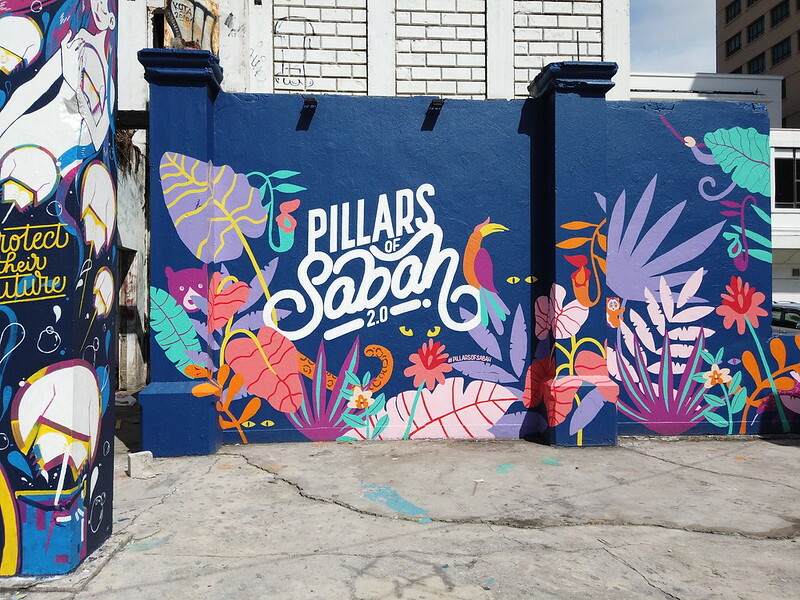 Renowned international artist, Hong Yi co-organise Pillars of Sabah with her friend and local filmmaker Jared Abdul Rahman, in conjunction with Malaysia Day 2018 and launched on September 2018. 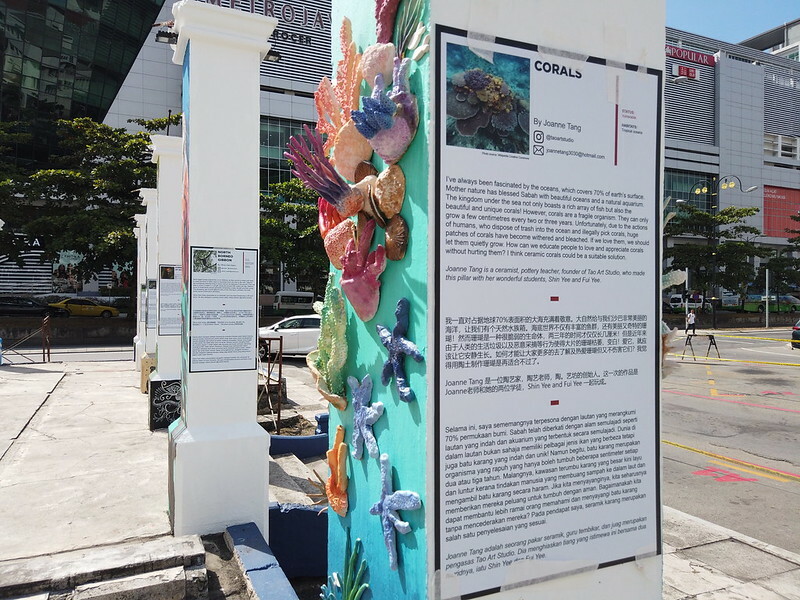 With the success of Pillars of Sabah, Pillars of Sabah 2.0 was launched on 30 March 2019 in conjunction with Earth Day. 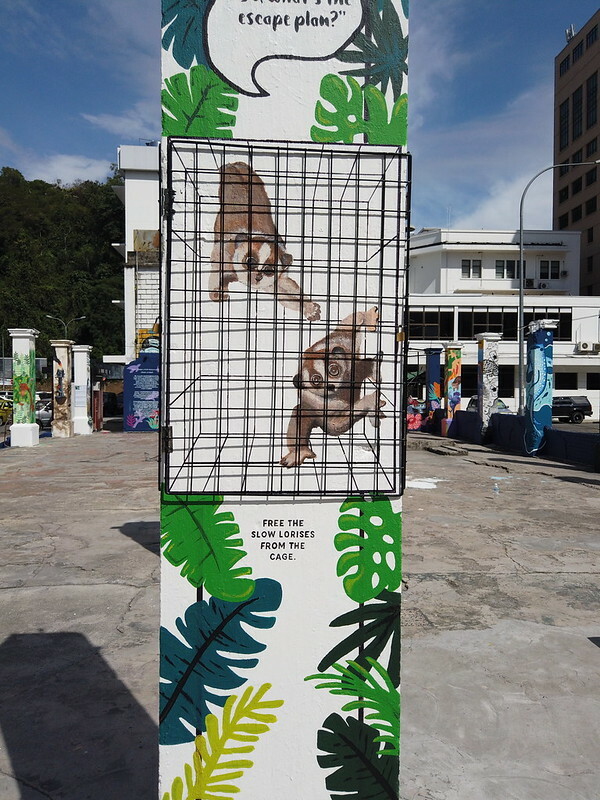 Through Pillars of Sabah 2.0, artists hope to raise awareness of the threatened animals around Sabah and around the world. 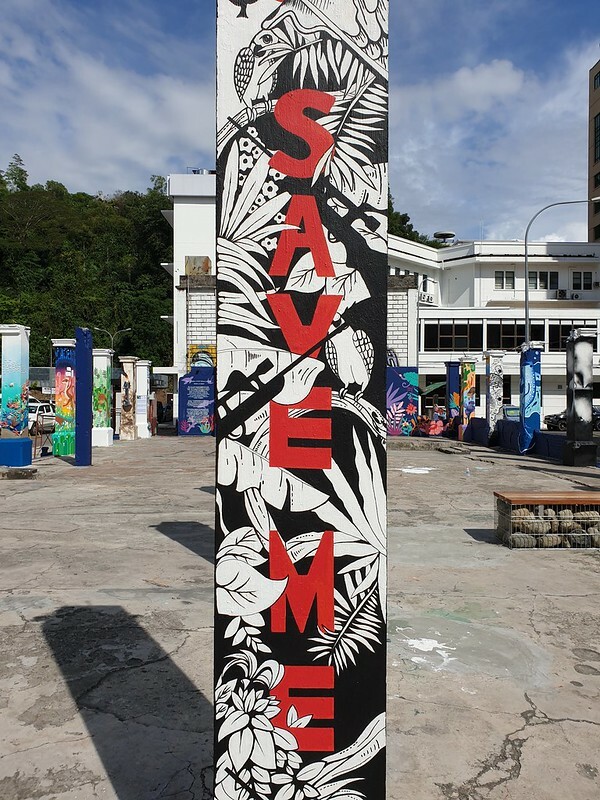 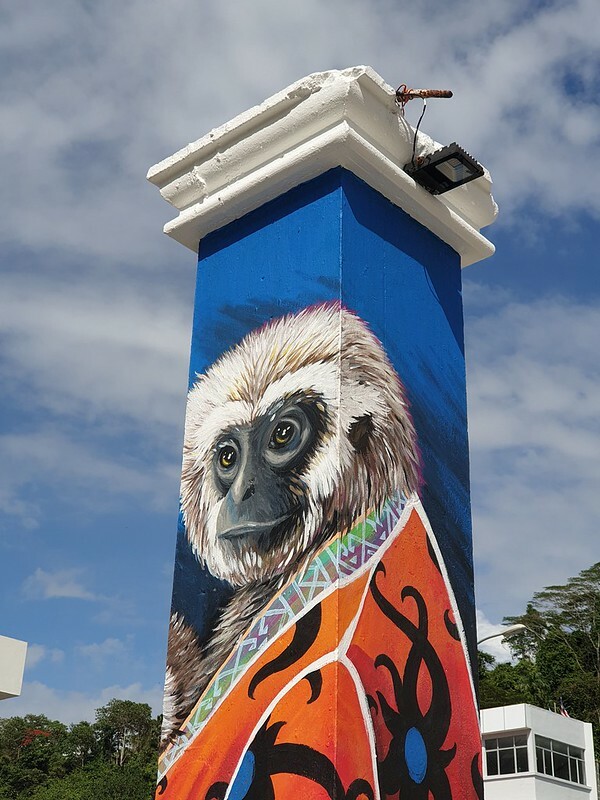 The Pillars of Sabah is sponsored by WWF-Malaysia and Nippon Paint (Sabah), with the support of Sabah Art Gallery under the Sabah Cultural Board, Sabah Tourism Board, Ministry of Tourism, Culture and Environment Sabah as well as Kota Kinabalu City Hall. 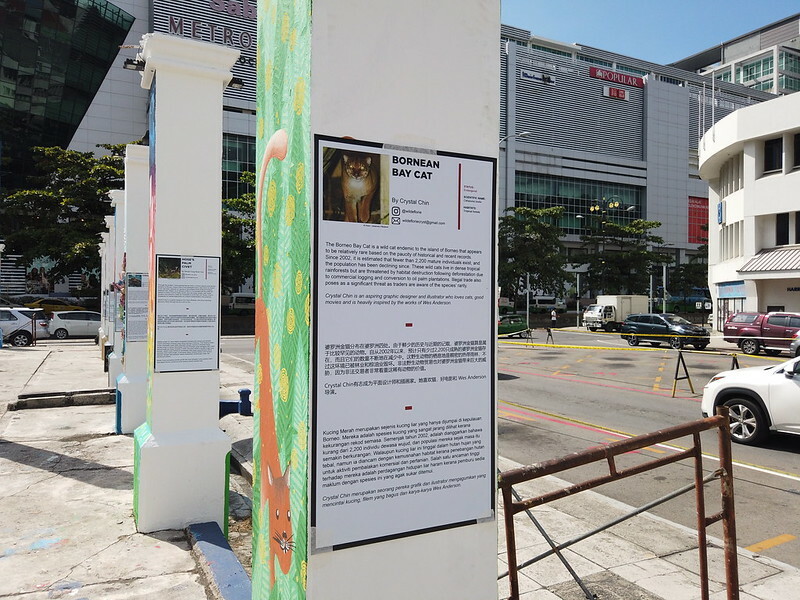 30 threatened animals found in Sabah are highlighted by 20 Sabahan artists. 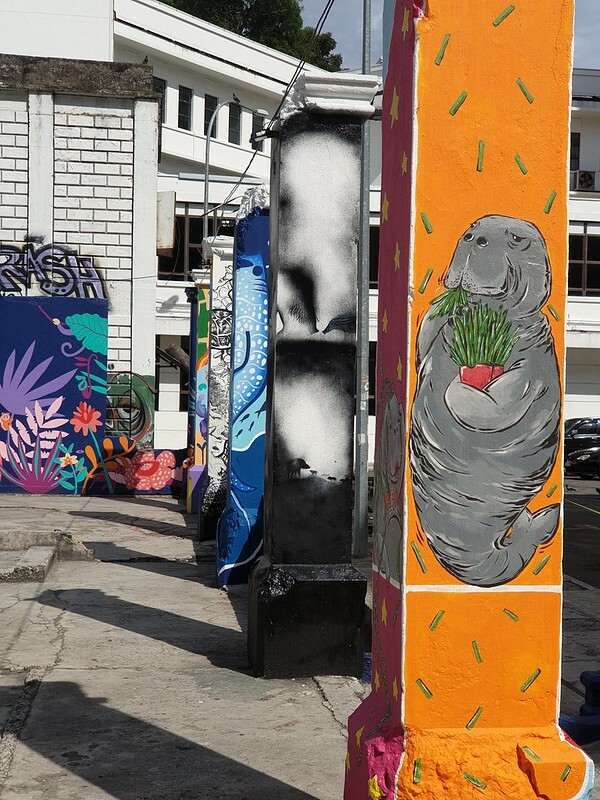 The animals are portrayed according to the individual style and imagination of the artists. 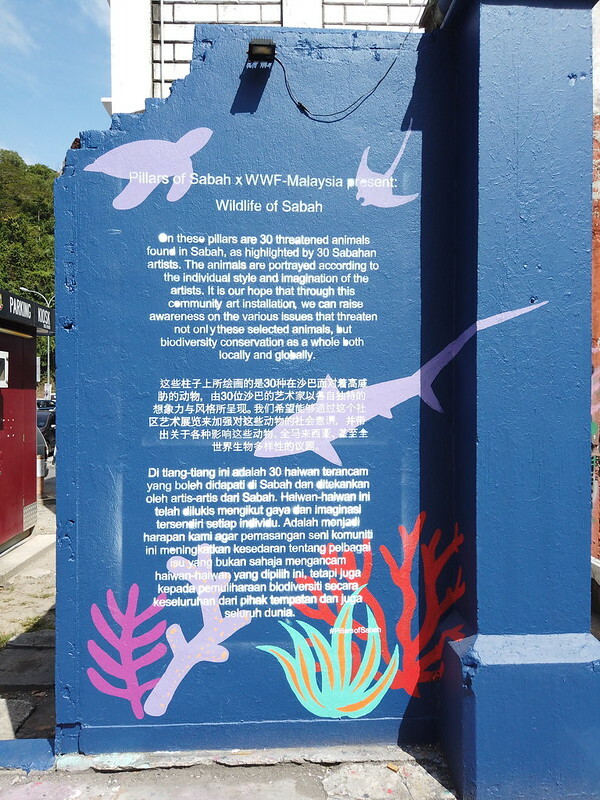 Featured animals include the Dugong, Bornean Crestless Fireback, Hose’s Palm Civet, Proboscis Monkey, Sunda Clouded Leopard, Hawksbill Turtle, Green Turtle, North Borneo Gibbon, Corals, Bornean Slow Loris, Bornean Bay Cat, Bornean Bristlehead, Banteng, Black-Headed Pitta, Hornbill, Horsfield’s Tarsier, Pelagic Thresher Shark, Manta Ray, Whale Shark, Bulwer’s Pheasant, Borneo Beaded Pig, Flat-Headed Cat, Sumatran rhinoceros, Horseshoe Crab Bornean sun bear and Bornean elephant.